With label-friendly products in high demand, using more natural ingredients is a huge formulation advantage. Whey protein is derived during the cheese production process, when cheesemakers separate the cheese curd from the whey. Grande Bravo functional whey protein is produced with zero chemical modifications and without any interruptions in supply. One thing we all love about fall and winter are the hearty, indulgent foods that fill you up. Foods like rich soups, creamy mac & cheese, saucy pasta dishes and more are all popular options among consumers when it gets colder outside. Thankfully, Grande Bravo can be used as a substitute for high-fat, high-calorie ingredients like cream, butter, sour cream and cream cheese in these formulations, allowing you to offer lower-fat alternatives for health-conscious consumers. Go ahead, have another slice of pumpkin cheesecake. In addition to its ability to help lower fat and calories in formulations, Grande Bravo is also helpful for reducing ingredient costs, especially for high-price, volatile dairy ingredients like milk, cream and eggs. 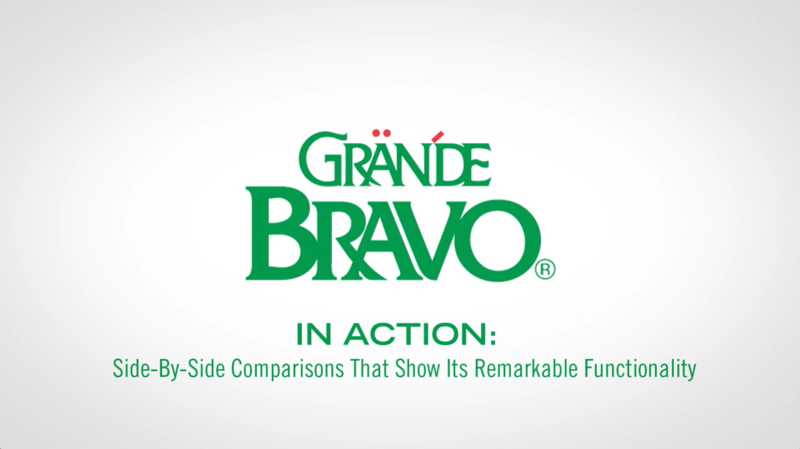 Not only has Grande Bravo’s price remained stable over time, it’s also less expensive to store and ship as it does not require refrigeration. Thankfully, there’s no need to compromise flavor and hearty goodness when using Grande Bravo. One of its best traits is its clean, neutral taste—especially when compared to other protein types. This allows it to be used in a variety of different food and beverage applications. Likewise, Grande Bravo’s superior water-holding capability allows foods to maintain (or enhance) their rich, creamy texture and mouthfeel. This is important, as things like texture and mouthfeel are often lost in low-fat formulations and are extremely important to consumers when making repeat purchase decisions. See the difference in the video below. There are many reasons whey protein gives food manufacturers a reason to be thankful. 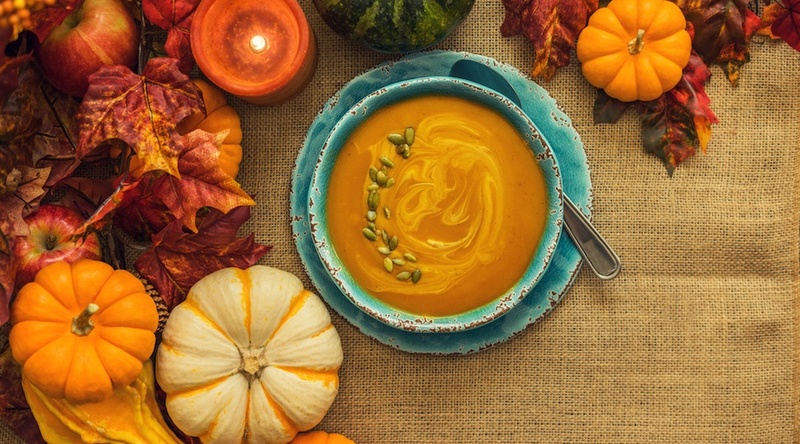 To learn more about how you can use it your fall comfort foods, read our Cost Savings Guide, which also includes a whey protein-fortified Pumpkin Cheesecake Dip recipe.